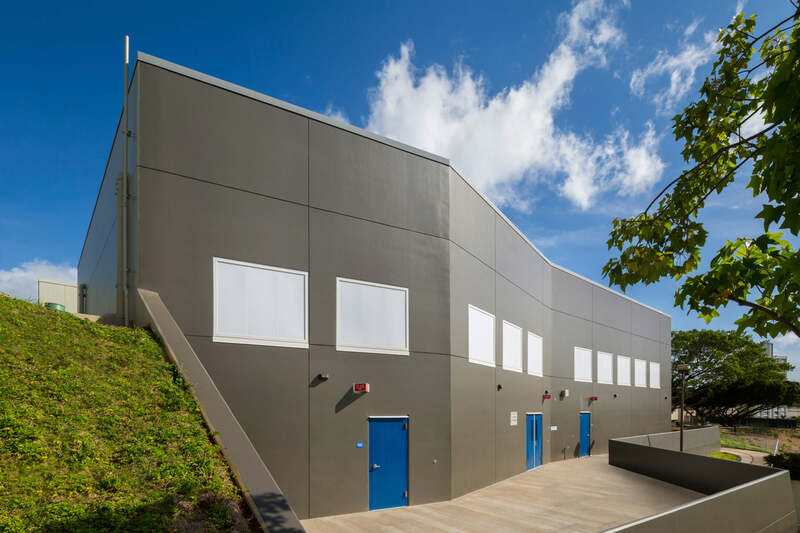 The Moanalua High School Performing Arts Center Phase 2A Project involved the construction of the new Dance and Choral room.  The much-needed development expanded the Performing Arts Center, accommodating for more student involvement and greater functionality and flexibility of the entire building. 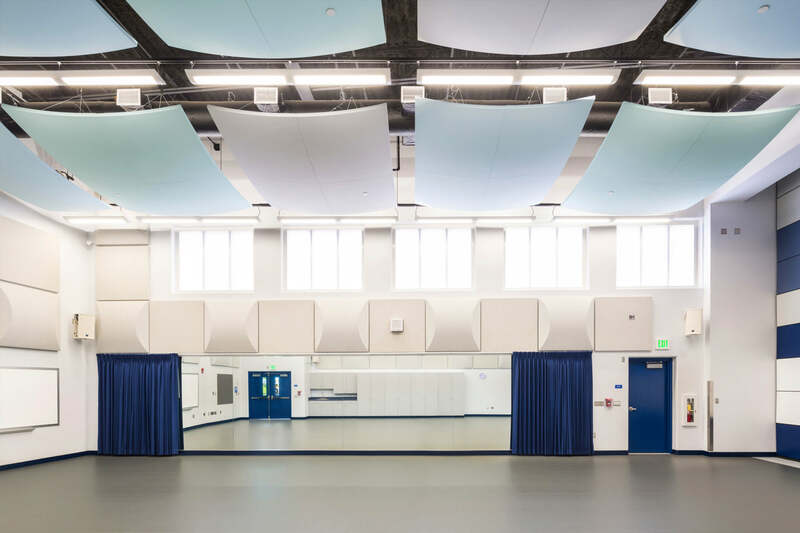 The design team implemented a multi-functional proprietary folding acoustical Skywall Door system to separate the Dance and Choral sections of the room.  The horizontally folding wall system provides a sound transmission class of 60, equivalent to that of a two foot thick concrete wall, ultimately preventing even extremely loud noises from being transmitted through the sealed and isolated divider. 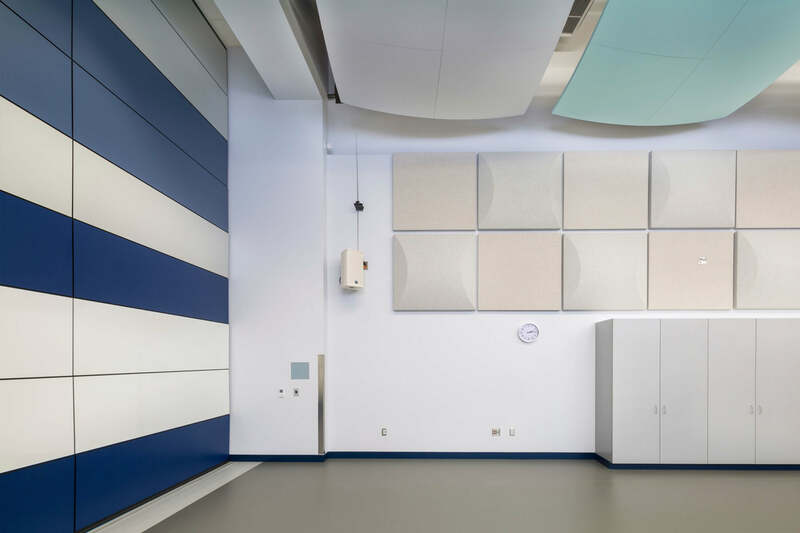 To allow for the highest sound quality in the new Performing Arts Center, the design team used suspended acoustic clouds, angled walls and acoustic wall treatments. 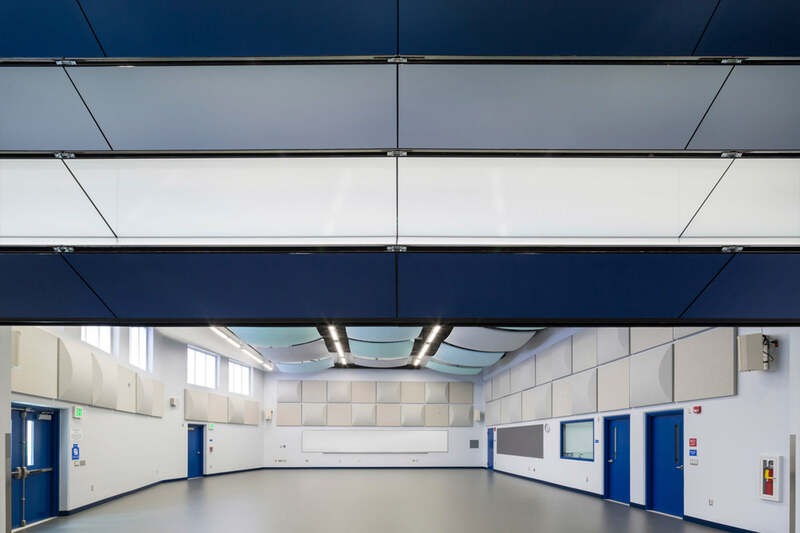 Additionally, a shock absorbent floor was installed with a Harlequin Sprung Floor system, an engineered board system supported by dual density shock dampening blocks on both the Dance and Choral sides of the room to create a more cohesive space.